running on many systems such as Linux, Unix, Mac OS X, GP32 and Windows32. See http://www.6809.org.uk/dragon/xroar.shtml for further informations. GP2X-Dragon is a port on GP2X of the PSP version of Xroar. 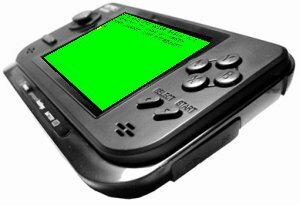 Anscomb for this great emulator, Raven's for eboot icons and to all GP2X SDK developpers. saved game (rom, keyboard, settings). have thousand different games on your disk and rom folders !